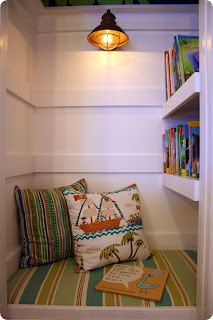 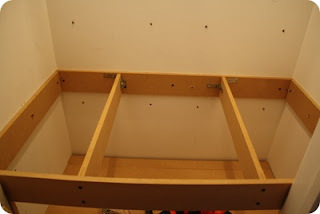 This post if part of our perpetual Book Nook Blog Tour! 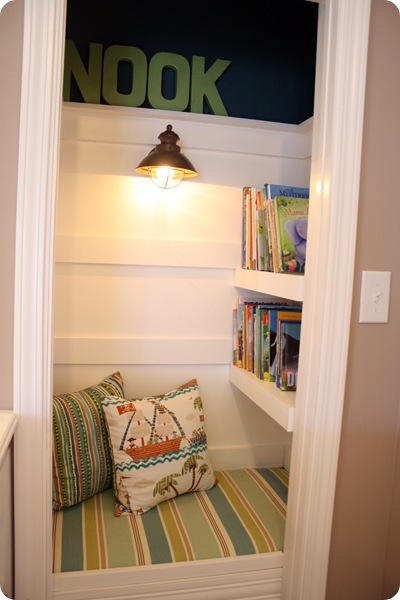 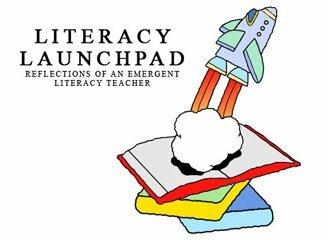 Inspiring reading, one nook at a time! 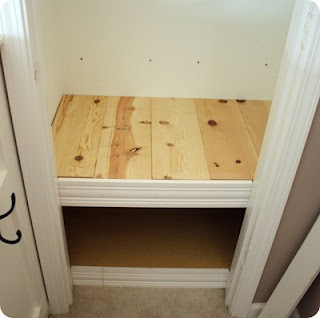 Read more about this awesome, jealousy-inducing transformation at Thrifty Decor Chick. 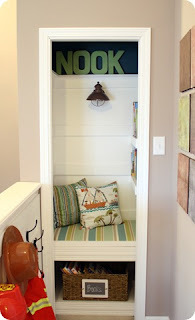 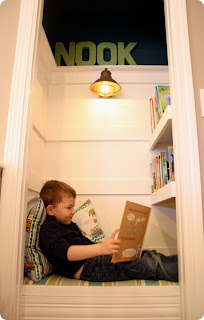 And if you would like to show off your book nook, then visit the Book Nook Share page for info! We would love to see where you and/or your little ones curl up with a good book.